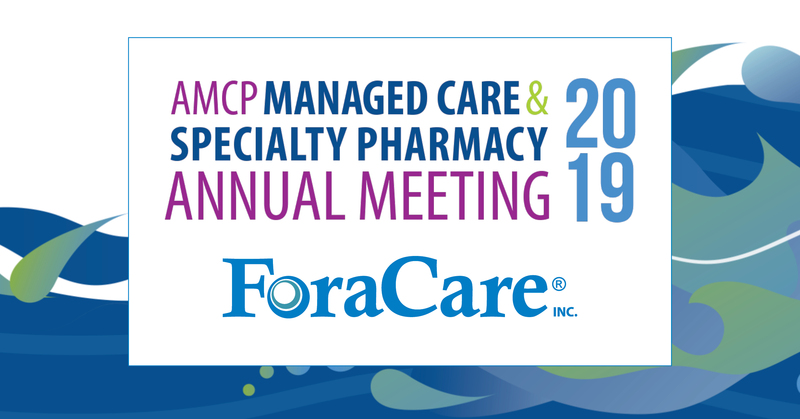 ForaCare, Inc. is excited to introduce its new FORA® GTel multi-functional monitoring system at this year’s AMCP Managed Care & Specialty Pharmacy Annual Meeting in San Diego. 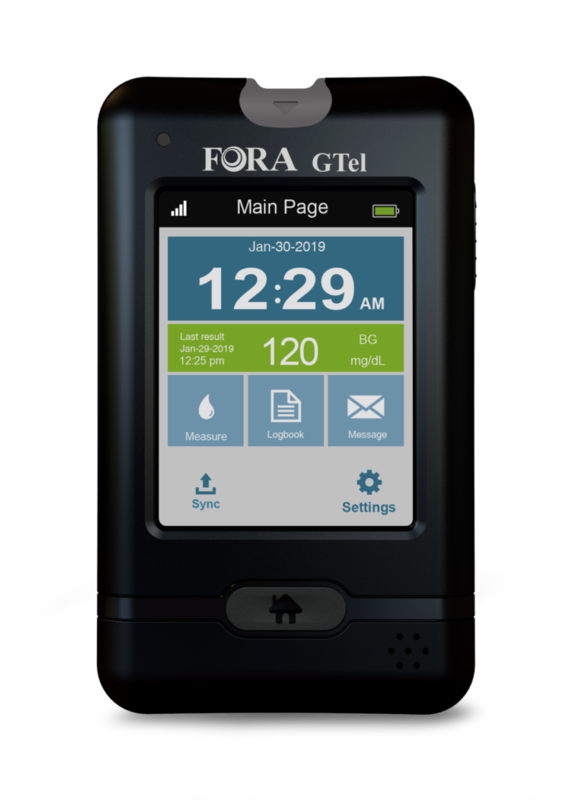 The new FORA® GTel Multi-Functional Monitoring System with built-in cellular connectivity is the perfect solution for high-risk diabetic patients. 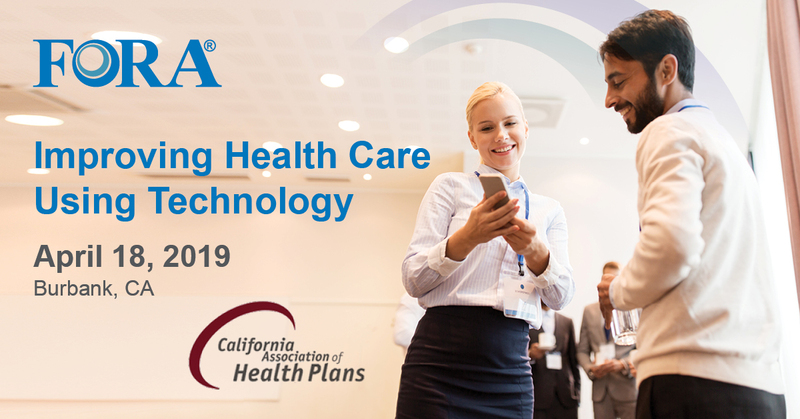 The GTel is a total diabetes care solution with built-in cellular technology, which allows high-risk diabetics especially, to easily share their data with their healthcare providers in real time. 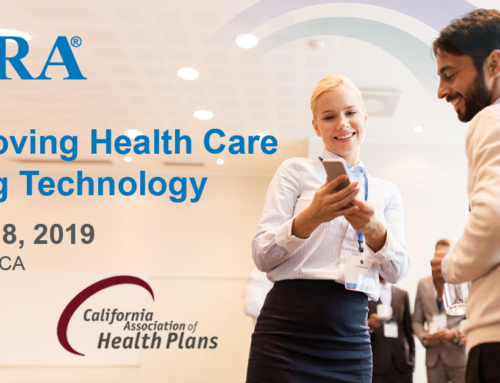 Doctors and patients can interact with two-way messaging to understand why results are abnormal and the healthcare team can adjust the treatment plan as needed. 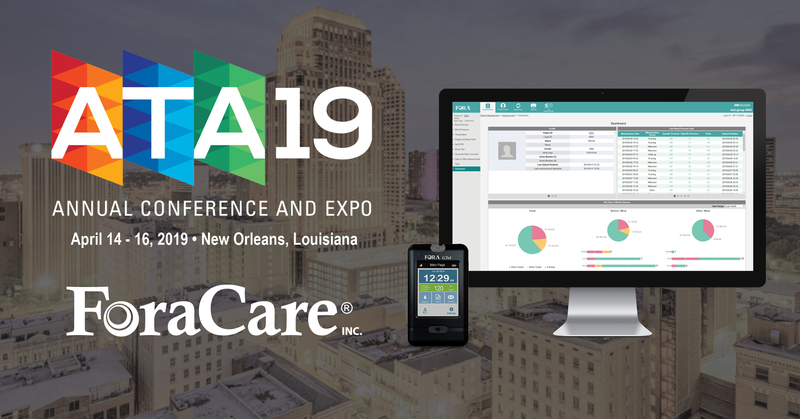 The GTel and other FORA® devices—which measure blood glucose, blood ketone, blood pressure, Sp02, temperature, and weight—will be available for demonstrations at the AMCP Annual Meeting. 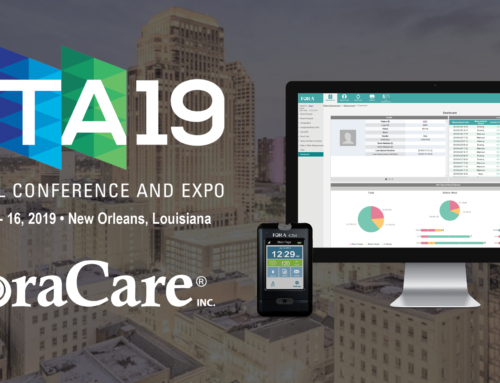 Visit the ForaCare team at booth #512 to get hands-on experience with various FORA® products and see how easily every single device connects to the 24/7 HealthView system for Remote Patient Monitoring. Enter the raffle for your chance to win a FORA® TN’G SpO2, plus enjoy our free giveaways!